When most persons think of Rosslyn's historic leadership in technology, they recall Rosslyn's first in passenger air flight and that the Internet was invented in Rosslyn. But Rosslyn's contribution to high technology goes beyond these two historic developments. In 1913, the U.S. Navy erected three huge radio towers ("the three sisters") at Fort Myer in Rosslyn. The tallest stood 600 feet tall. It was the second largest man-made structure in the world behind only the Eiffel Tower in Paris. 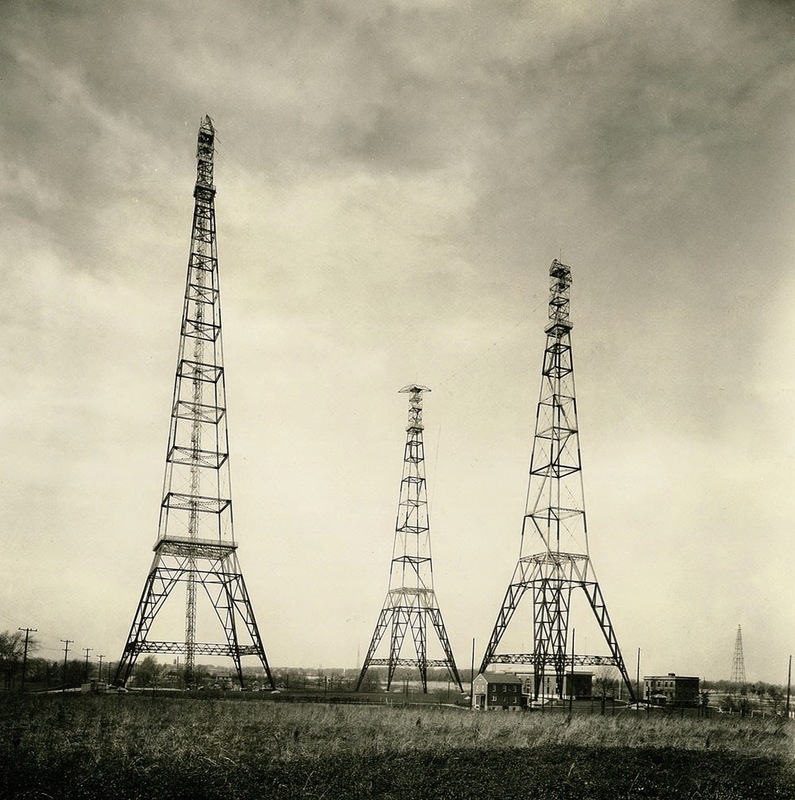 The first transatlantic radio communication was made between these Rosslyn towers and Paris. When you think of Rosslyn, think of high technology and Rosslyn's connection to Paris.